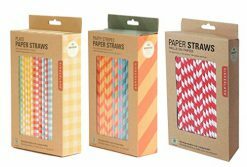 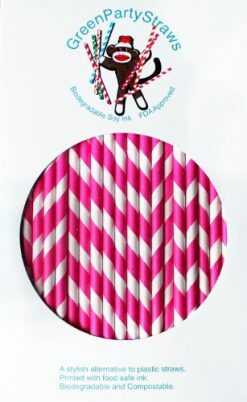 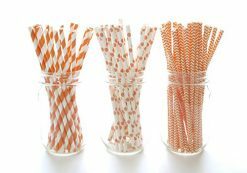 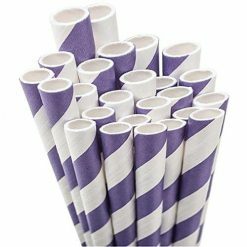 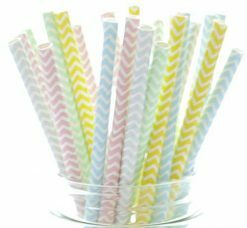 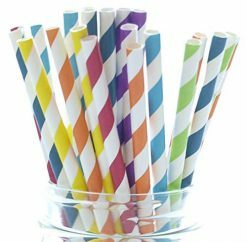 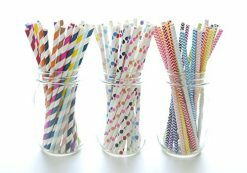 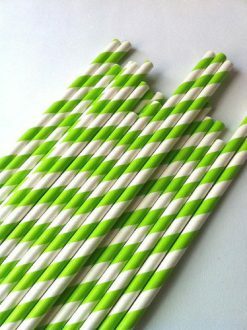 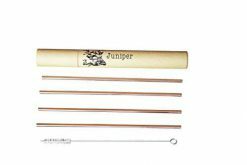 Bulk paper straws, certified compostable straws, biodegradable straws from more than 16 manufacturers. 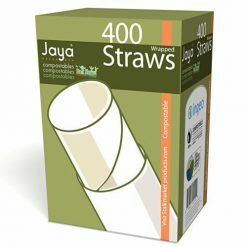 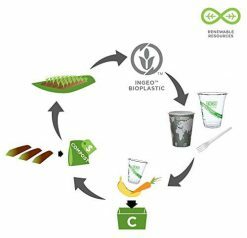 Get the best deals on compostable drinkware and disposable products for restaurants and foodservice. 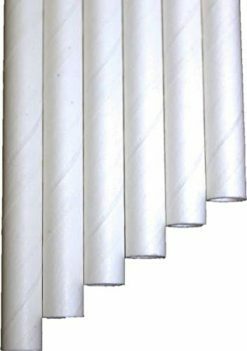 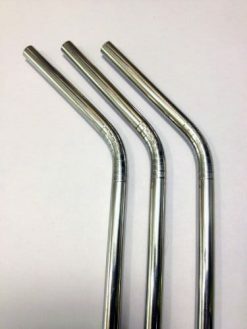 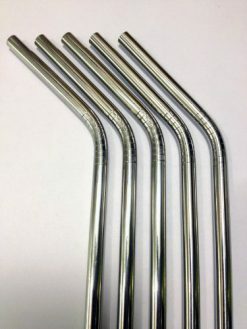 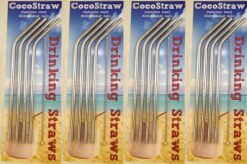 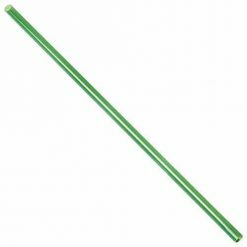 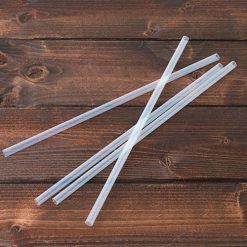 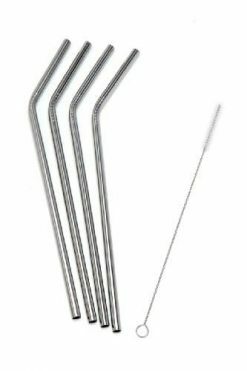 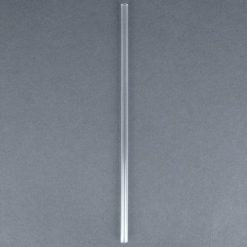 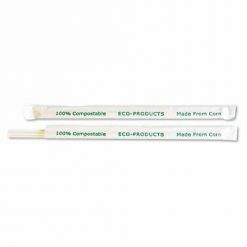 Eco-Products Compostable Straws, 7 3/4″, Corn Plastic, Clear – Includes 9,600 straws. 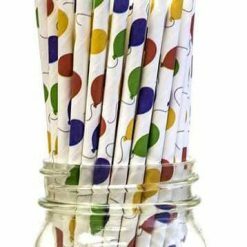 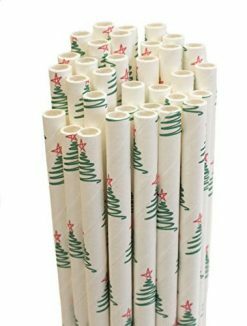 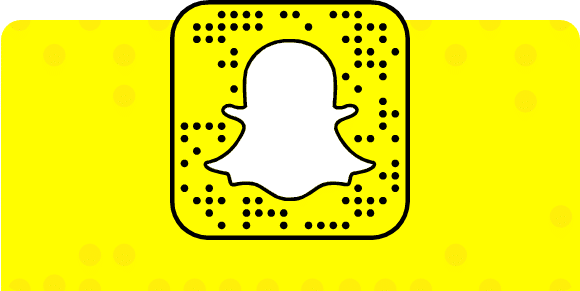 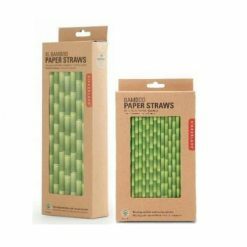 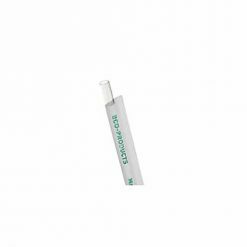 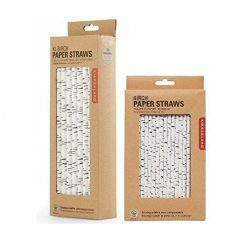 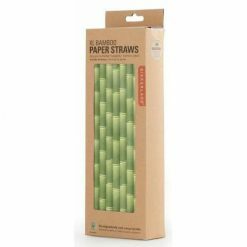 Eco-Products Renewable Resource Compostable Straws, 7 3/4″, Corn Plastic, 400/Pack – Includes 24 packs of 400 straws each. 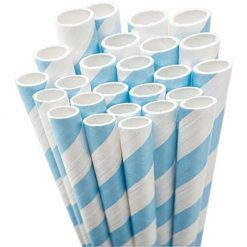 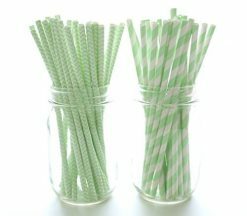 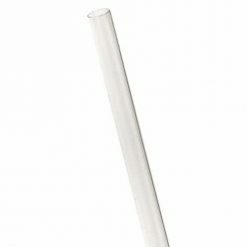 JUMBO PAPER STRAWS for Boba (Bubble Tea)! 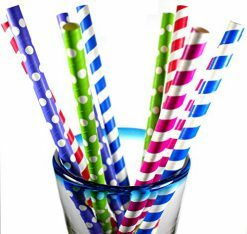 ASSORTED – SUPER-WIDE 3/8″ X 9 7/8″! 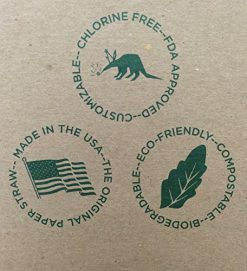 IN A BURLAP BAG!